Max Verstappen receives grid penalty for US GP chaging for a new gearbox. 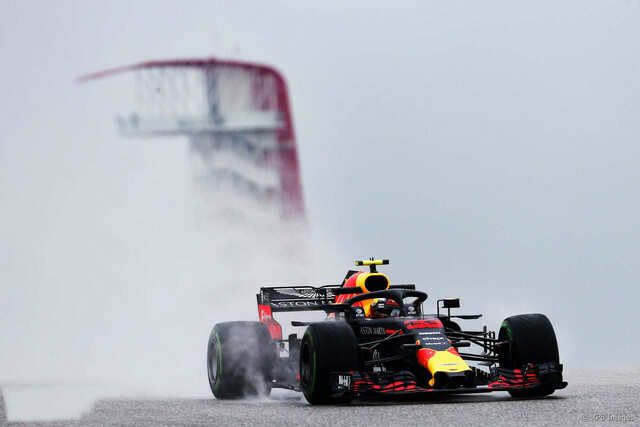 Max Verstappen did alap in the first part of the qualifying round to take him to the second session, but in the next attempt he had broken his right rear suspension. The young driver had serious damage to his car and could not continue the session. The race normally had to start at 13th, but the team decided to replace the gearbox and received a 5-place grid penalty. Therefore, the race will start in front of Toro Rosso drivers. This weekend, as well as Toro Rosso drivers, Sebastian Vettel also received a grid penalty.